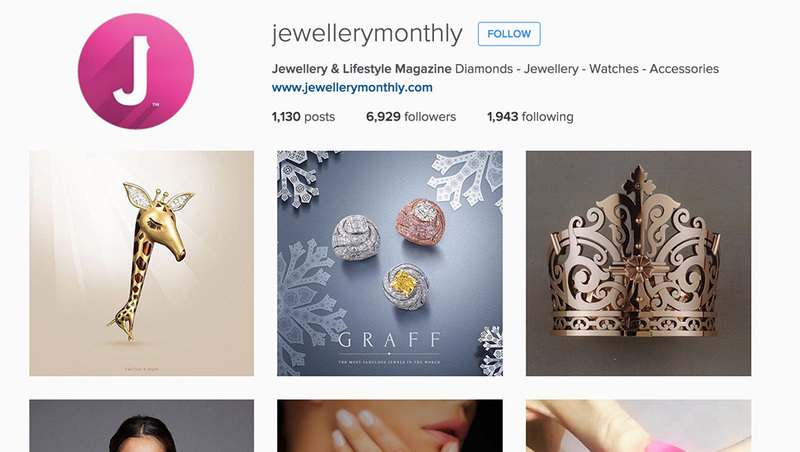 Jewellery Monthly is a leading online Jewellery & Accessory magazine. We target jewellery lovers, fashionistas and girls that love to shop. 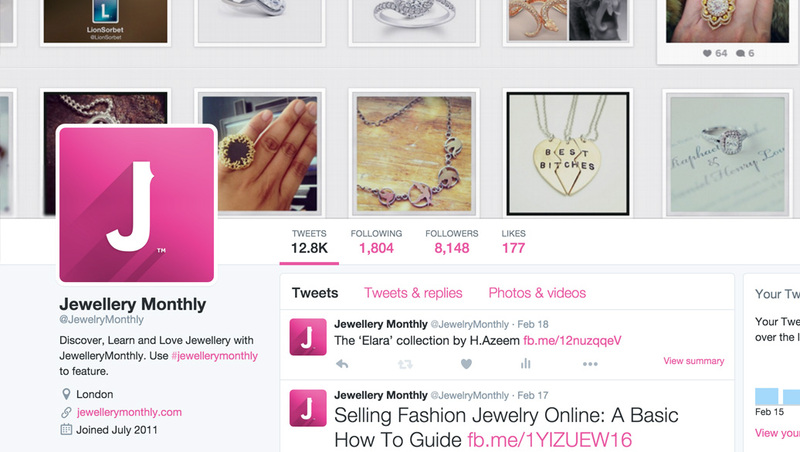 We bring our readers exciting news about jewellery, new products, brands, launches, and Events. We have many categories to choose from including, Jewellery Trends and Fashion, Education, Bridal, Jewellery Designers, Press Release, Discover the world of Watches or Feature your exclusive products. We want to help our readers find direct routes to your products and services. Let them discover you. 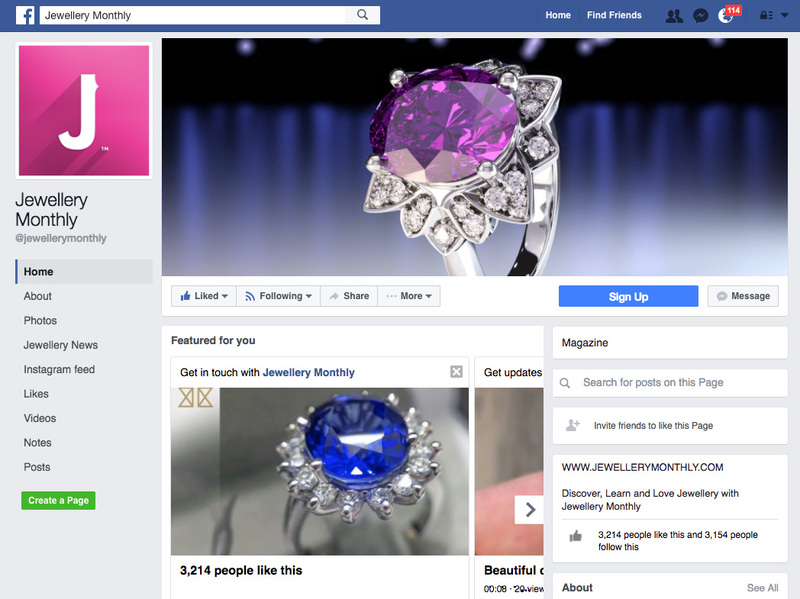 Jewellery Monthly Receives tens of thousands of page views per month with an active email newsletter and social media feeds along with great content posted regularly on our website. We Love instagram check out our feed or view our images. We have an active Twitter Following and our team tweet round the clock. We have a growing Facebook Network and link all our content here. 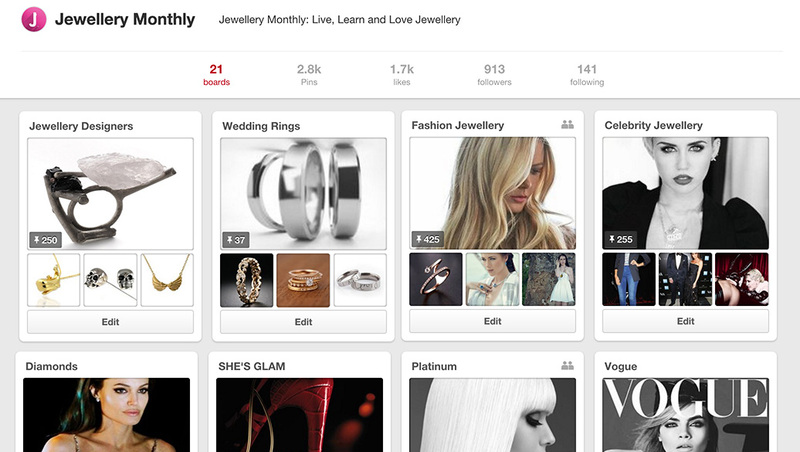 We love Pinterest and post all our awesome images here. We also send out regular newsletter updates via email to all ur loyal fans. Want to link to your directory listing, article or feature? Download our icon pack below which you can embed on your website.